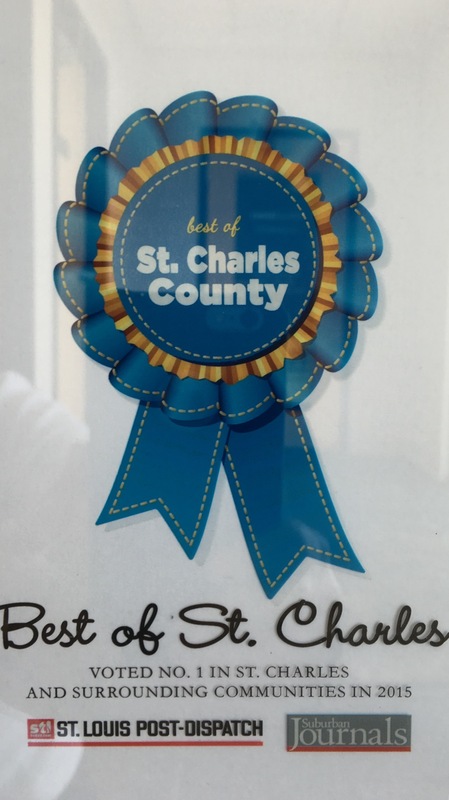 Dr. Turnbull has been a Licensed Chiropractic Physician serving St. Peters, St. Charles and Ofallon since 1990. His practice expertise is in both family and sports injuries. Dr. Turnbull is qualified in acupuncture and rehabilitation. He has worked with many local sport related teams from amateur to professional; (i.e. Regional and National gymnast, Lindenwood College Track and Field, Missouri Baptist College Track and Field, U.H.L. Division 1 - "Missouri River Otters" Hockey Team and the St. Louis Rams start and practice teams). Dr. Turnbull uses the "whole person approach" when taking care of his patients. His infamous "homework assignments" are part of your treatment plan so your care doesn't end at the door, it is taken home, and your are an intricate part of your wellness plan, therefore, Dr. Turnbull and YOU are working on your well-being together. By combining the very best hands-on techniques, state of the art physiotherapy procedures and the best natural supplements, Dr. Turnbull is committed to helping you accelerate and maintain your journey to good health and a better quality of life.